This Kahina Giving Beauty is the very best in versatile and effective beauty. With crisp, delicate and universal scents, this set makes a perfect organic skincare gift for both Men and Women. 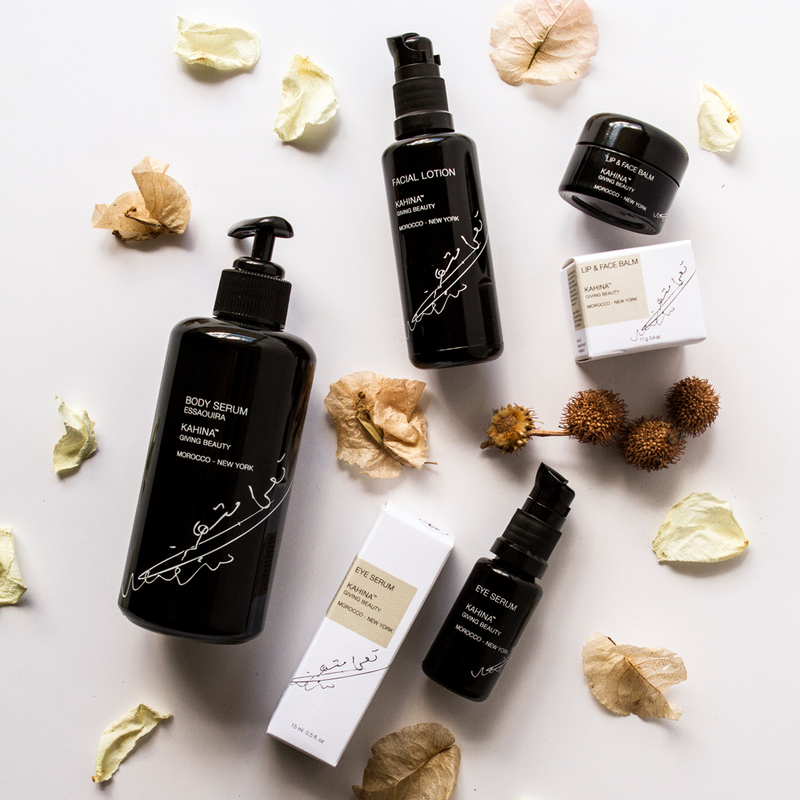 Kahina giving beauty's collection features healthy blends of Organic argan, sunflower, olive, coconut and watermelon seed oils that promote a look of healthy glowing skin all year long.